Webinar 17: What Use is eMH in Eating Disorders? Eating disorders are common in the community. Treatment of established eating disorders is difficult and the evidence suggests that early intervention is important to prevent devastating long term illness. This webinar will focus on eating disorders as they present to general practice and discuss the ways in which online resources can be incorporated into the care of patients both in the early and late stages of the illness and even contribute in some ways to prevention. Dr Anthea Fursland from the Centre for Clinical Interventions in Western Australia will be our guest expert. 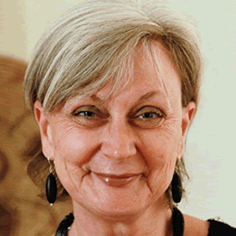 Anthea is an acknowledged international expert in the treatment of eating disorders and is responsible for the development of the resources available on the Centre for Clinical Interventions website. Dr Sarah Weaver, our GP panellist, has significant experience in the management of eating disorders in the primary care environment. We will also be joined by Dr Sarah Maguire form the Centre for Eating and Dieting Disorders who is leading a project to develop an online treatment program for patients suffering from binge eating disorders. GPs and GP registrars who are interested in improving outcomes patients at risk of psychological problems in the perinatal period. Sarah is a clinical psychologist with over 15 years experience as a clinician and researcher working with people who have an eating disorder. 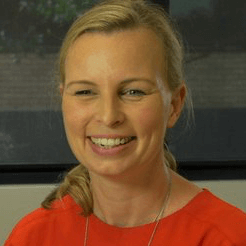 She is the appointed statewide coordinator for eating disorders to NSW Health, is Director of the Centre for Eating and Dieting Disorders at University of Sydney, and is responsible for policy and implementation of service change throughout NSW. 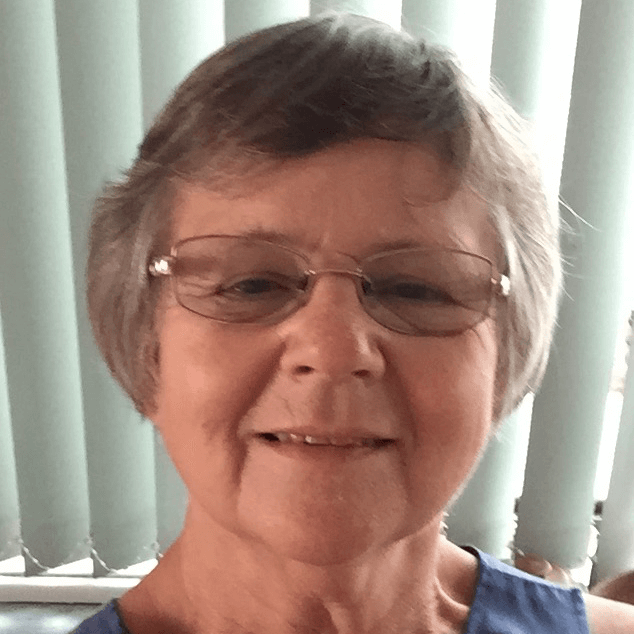 Anthea, is a Senior Clinical Psychologist and Acting Director of Centre for Clinical Interventions, with more than 30 years of experience as a clinical psychologist. 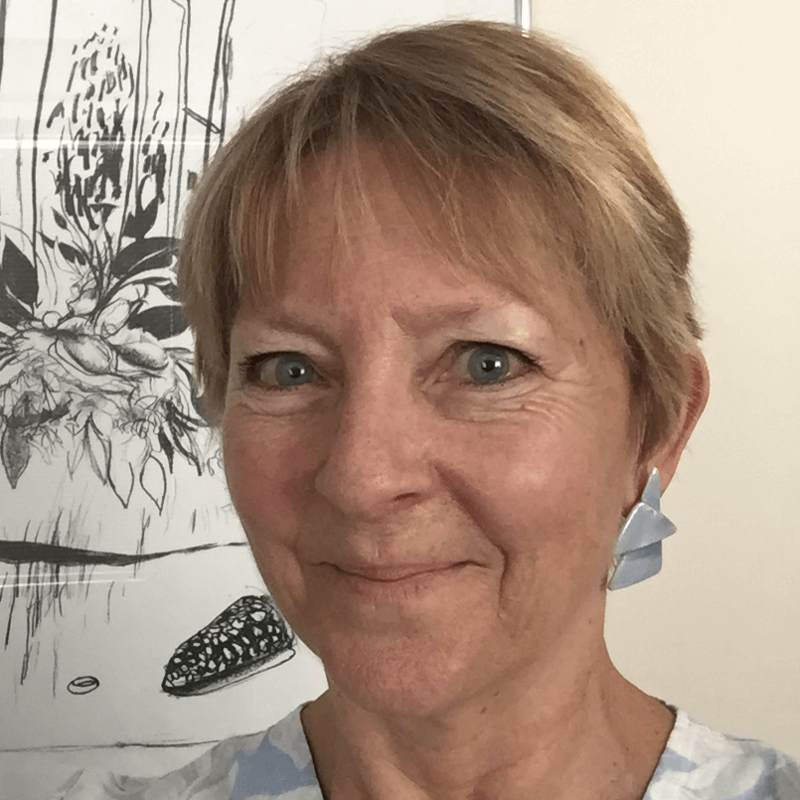 She has worked in both the UK (in the National Health Service and in private practice) and the US, where she co-ordinated eating disorder services throughout northern California for a large managed care company. Dr Sarah Weaver is a Sydney GP with a special interest in mental health and in the management of eating disorders. She is also an education program facilitator with Black Dog Institute and developed a number of the Institute’s early GP education programs.